I'm Kevin Knapp and I've been working in video since 2008. In 2015 I founded Little Goose Multimedia LLC in Sheridan, Wyoming. 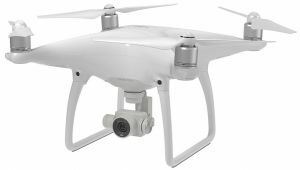 Most of my professional experience since has been in real estate marketing using drones. With my background in video production and my experience with cutting edge technology, I can deliver a powerful set of marketing resources. 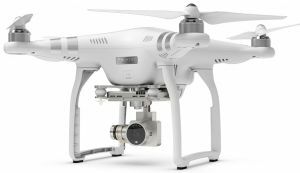 The Phantom 4 is the most advanced consumer drone available. Using 4 optical sensors, it is capable of obstacle avoidance, active tracking of moving subjects, and autonomous flight to a destination chosen on an iPad.